Popping up within Ride Republic Parsons Green, Tanya’s cafe is just what the doctor ordered for the area! 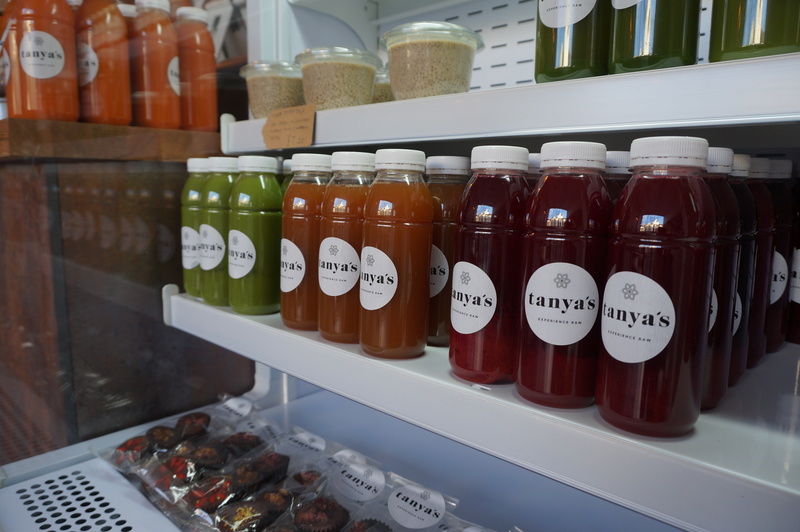 Offering a great variety of raw juices, smoothies, shooters , salads and more Tanya’s Cafe is only the second static offering from this amazing brand! Whether its a post spin refuel or a lunch date with friends, Tanya’s cafe is perfectly poised to meet every health food need! Cons – As with all raw and organic products they are a little pricey, but when yo take into account the fact that everything is fresh and prepared by hand you can’t really complain! !